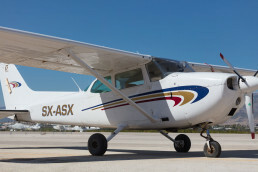 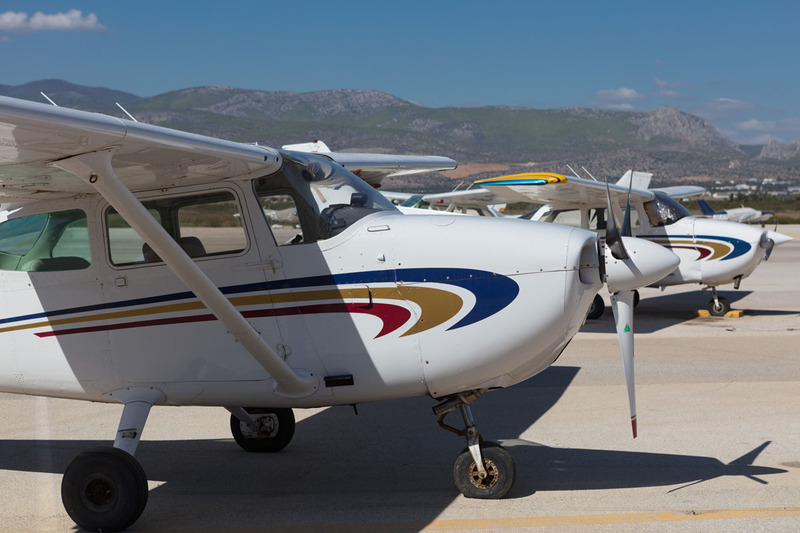 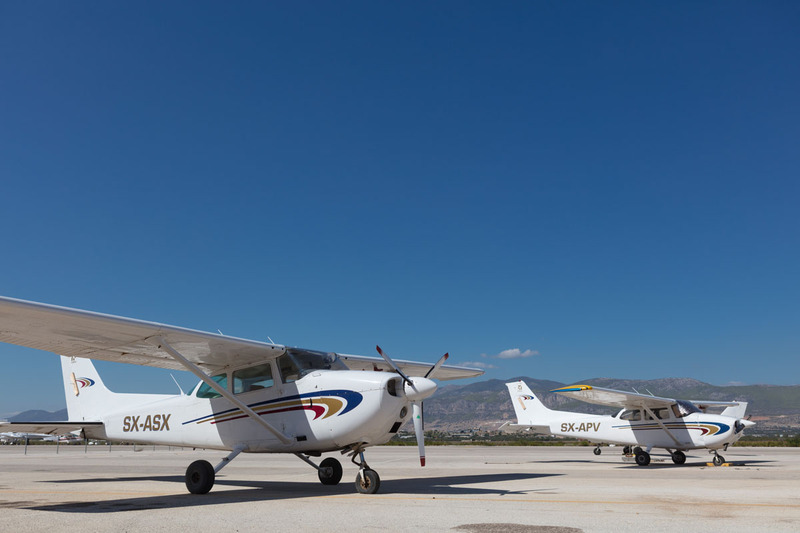 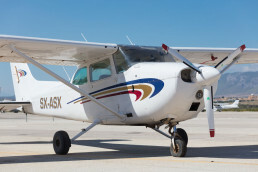 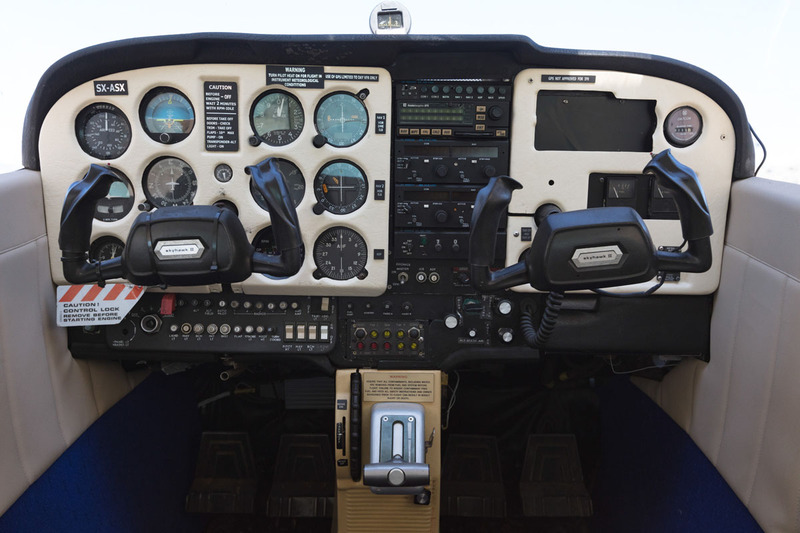 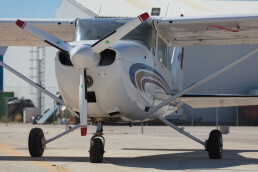 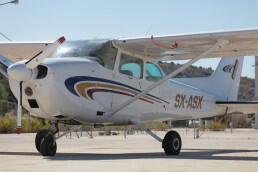 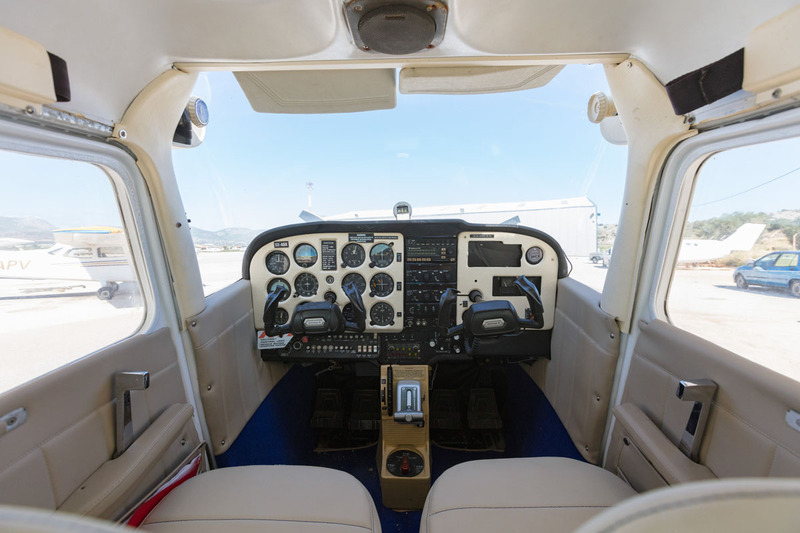 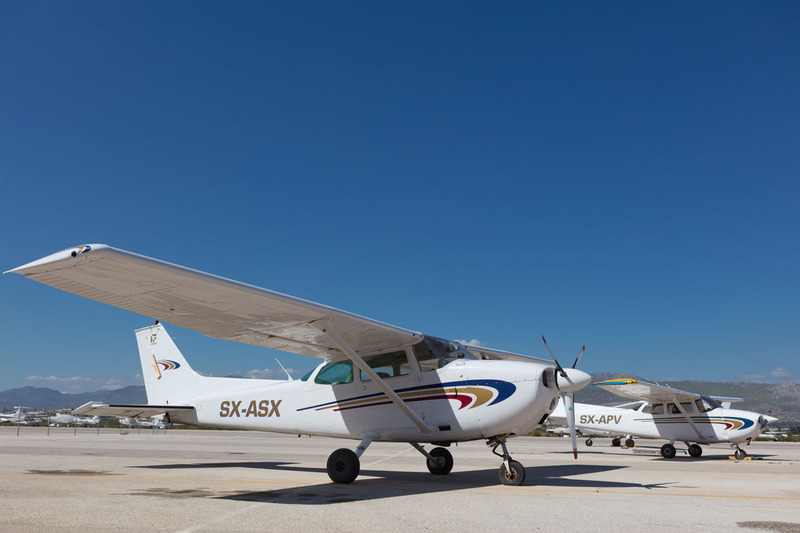 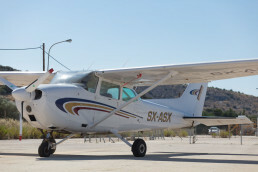 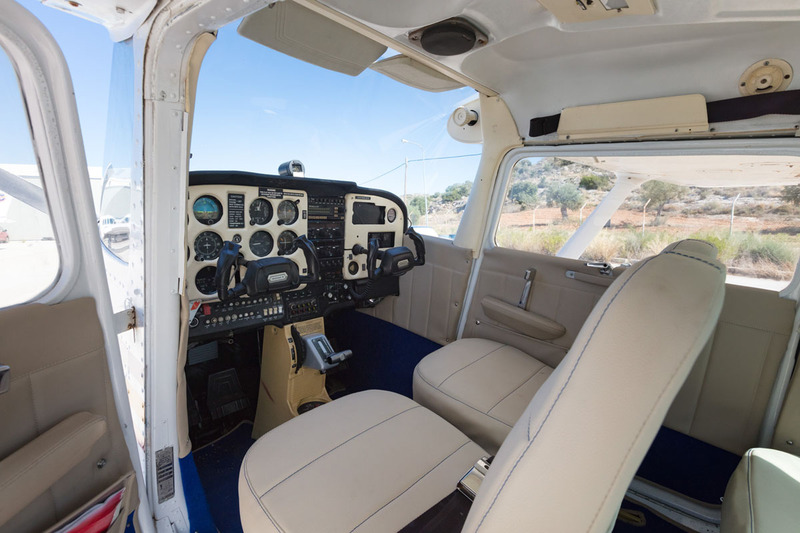 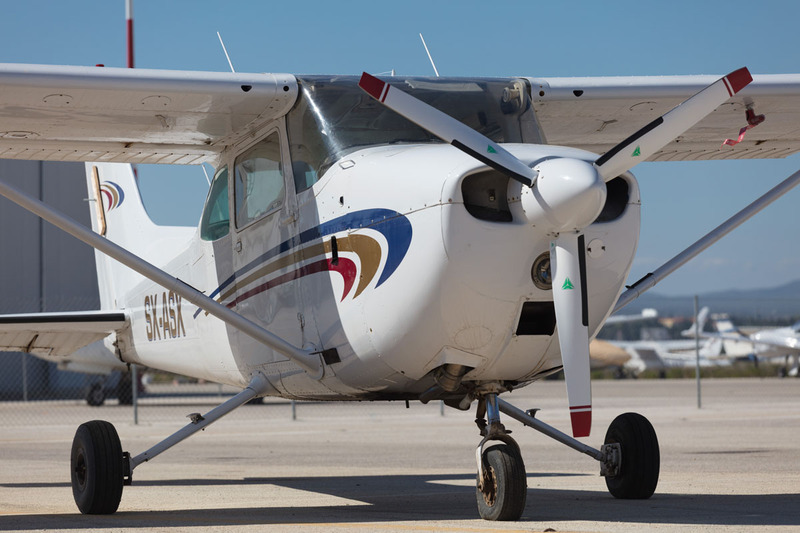 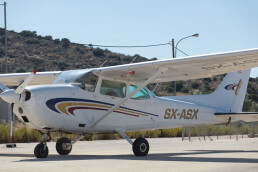 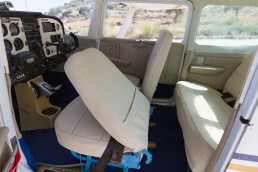 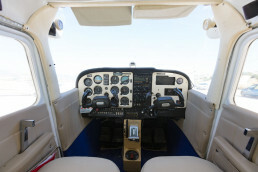 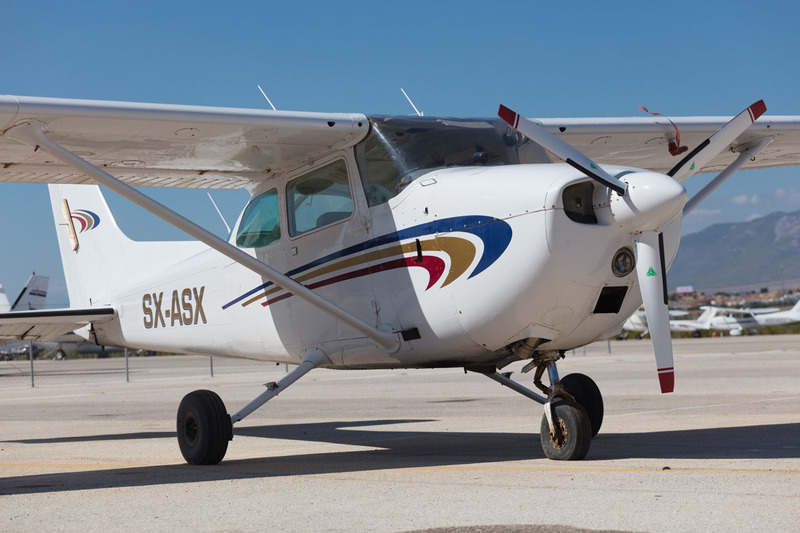 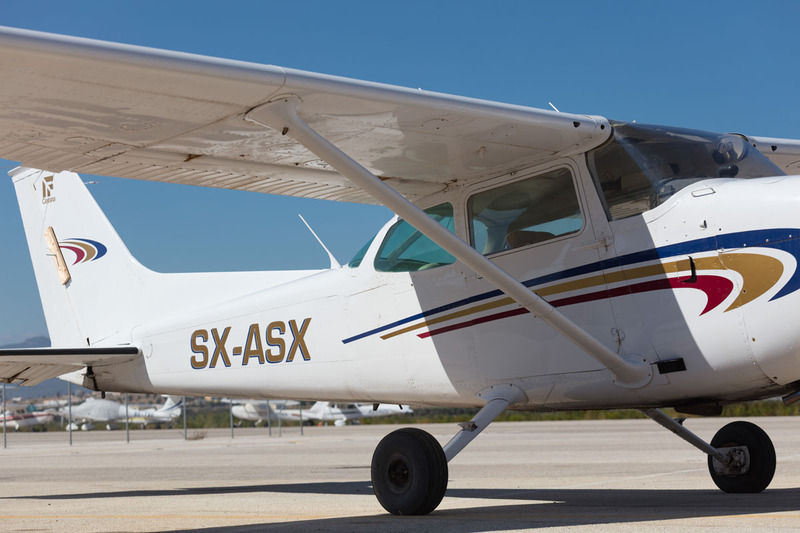 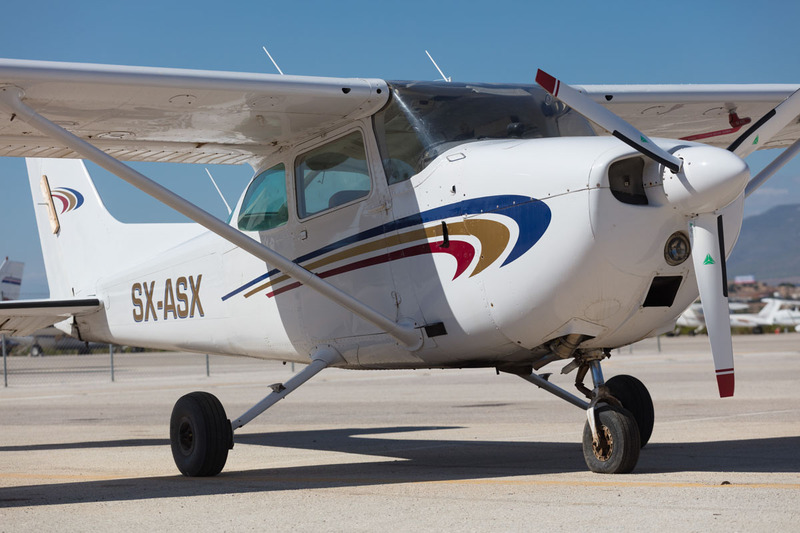 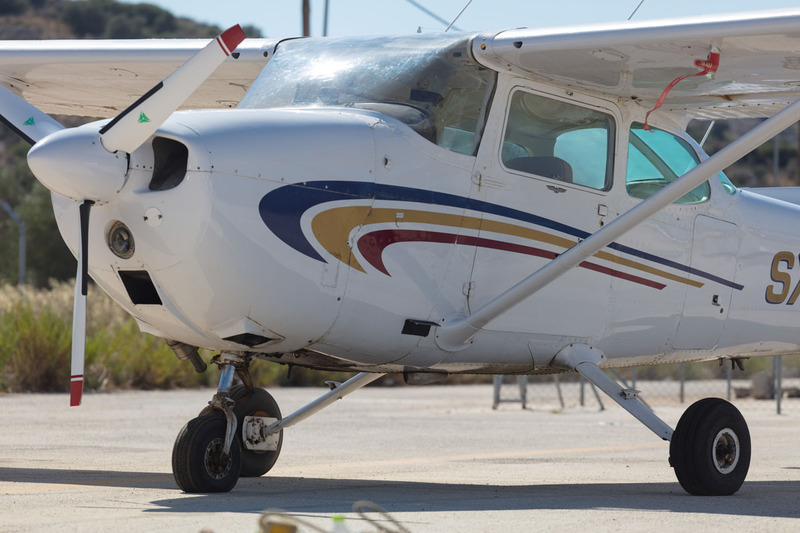 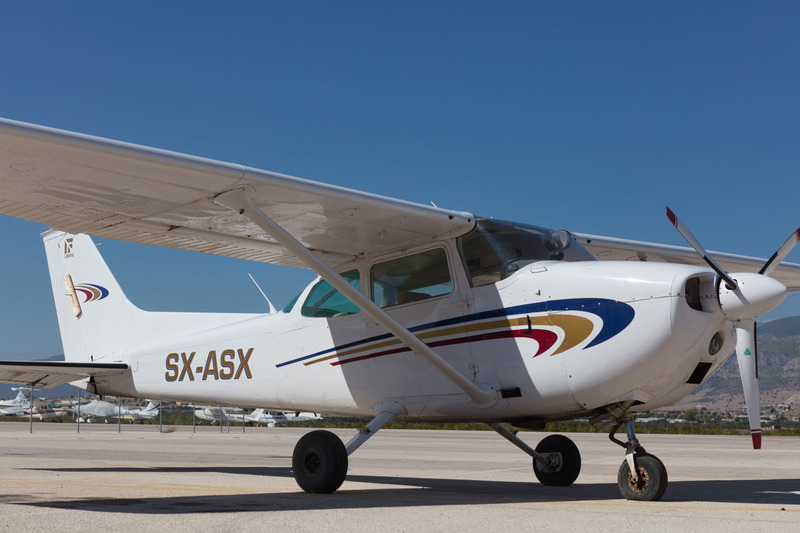 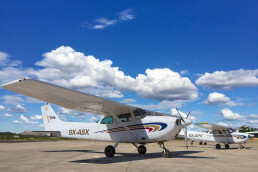 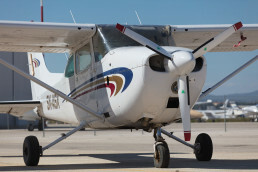 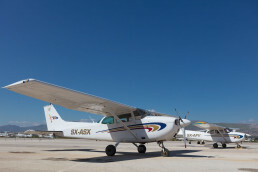 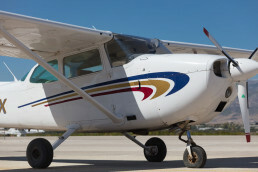 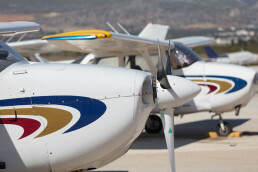 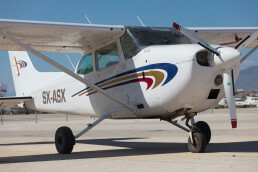 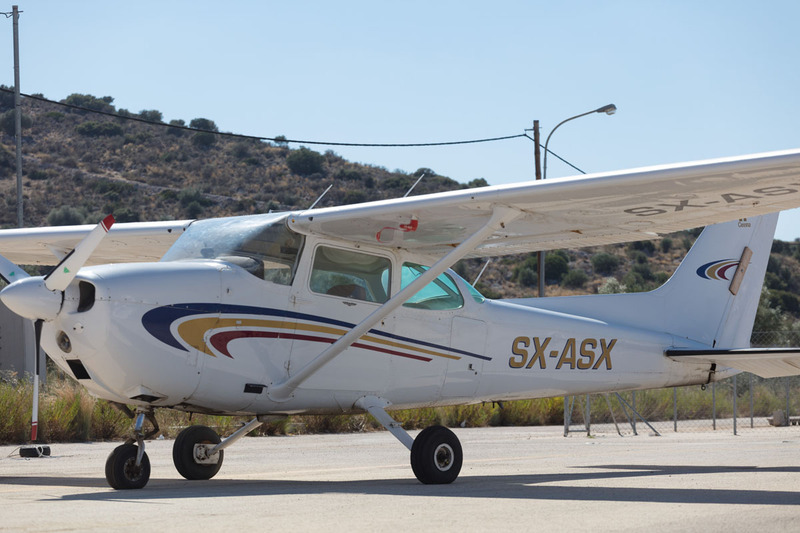 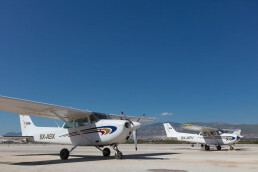 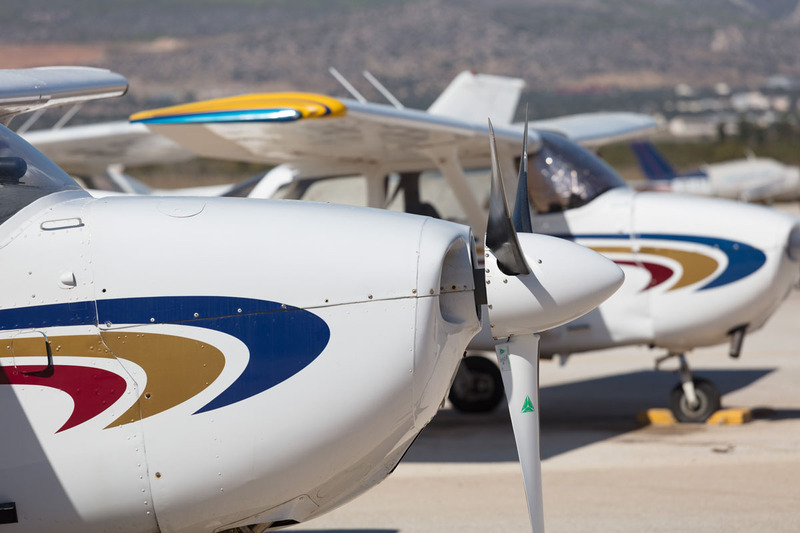 The Skyhawk’s main competitors have been the Beechcraft Musketeer and Grumman AA-5 series (neither currently in production), the Piper Cherokee, and, more recently, the Diamond DA40 and Cirrus SR20. 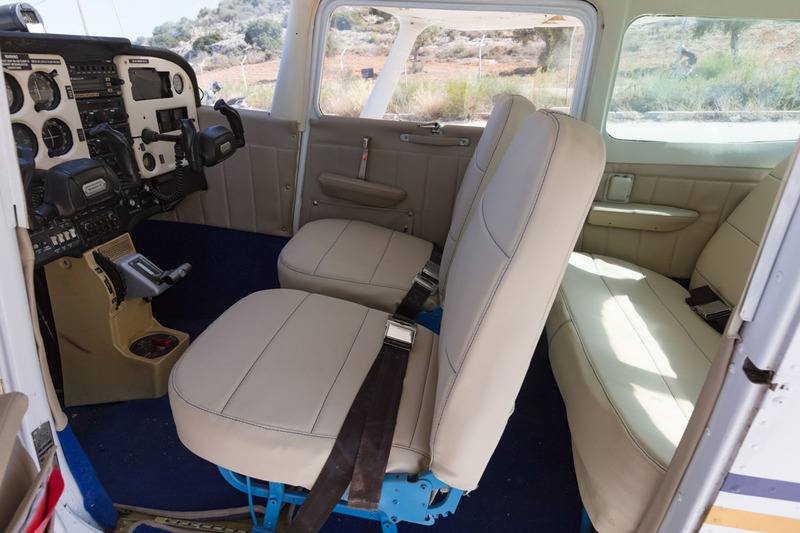 Remarks Only for rentals. Not providing commercial flights.